These trunk-mount tailights are a direct replacement with the benefits of LED intensity. 14 LEDs per light. 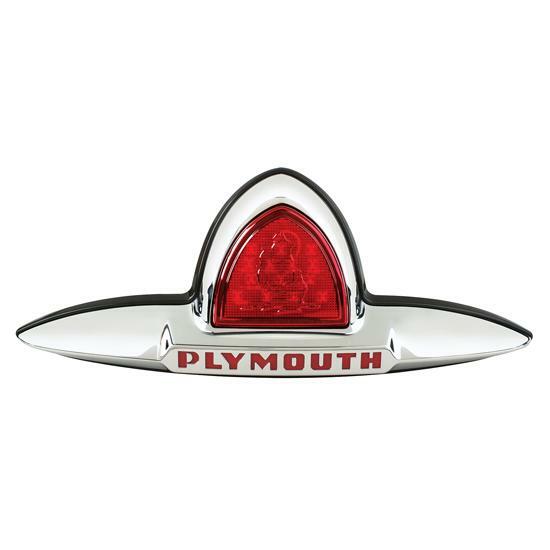 Fits 1946-1948 Plymouth sedans.